When Claudette De Witt gave birth to her daughter, Charlotte, she had a few things to be concerned about. First, Claudette’s gynae picked up that she had had a viral infection in her uterus, and together they decided it would be safest for her to give birth via Caesarean section. Then, the baby was born early, at 32 weeks. Prematurity and infection are both known risk factors for a range of developmental disorders, but another big one was her age: Claudette was 40 years old at the time. Charlotte is Claudette’s second child, and as an experienced sales representative for medical brands, with a background in psychology, she knew the warning signs before they even appeared. Of all the signs, the crying was the worst, says Claudette. “If I tried to pacify her, she’d push away from me. I couldn’t hold her, I couldn’t give her a hug or rock her.” Doctors initially thought the baby was battling reflux, but treatment made no discernible difference, Claudette says. By the time Charlotte was 18 months old, it had become clear that something was wrong. 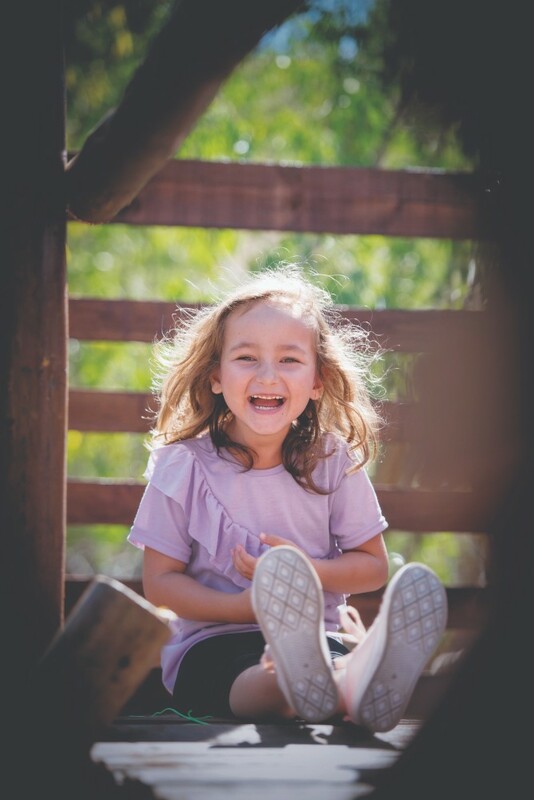 Her paediatrician, Dr Jaco Neser, who is based at Mediclinic Bloemfontein, referred the family to Dr Dawid Griessel, an expert in early brain development. 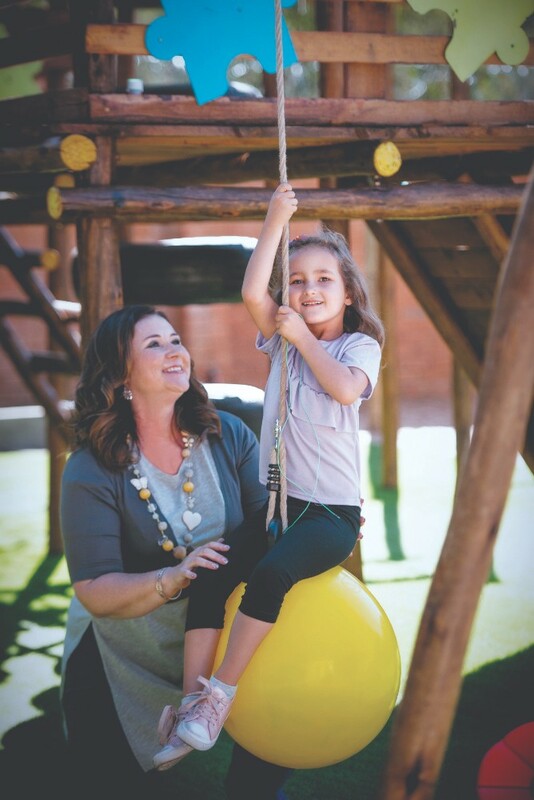 Dr Griessel had worked as a paediatrician at the hospital for 10 years, and is currently head of developmental paediatrics at the University of the Free State. Claudette says he had questions she couldn’t answer. Stimming refers to self-stimulatory behaviour, often called stereotypic behaviour. It involves repeating certain gestures – such as flapping hands, rocking the upper body, spinning in circles or holding one’s breath – and it is a classic sign of autism spectrum disorder. Charlotte was diagnosed with autism at the age of 3. “The best way to describe autism is as a developmental condition of the brain, which presents early in life,” says Dr Griessel. On the Autism Diagnostic Observation Schedule (ADOS), Charlotte’s symptoms would categorise her condition as moderate. This common test consists of a 30- to 45-minute, play-based assessment period, where a doctor will give a child a number of interactive activities, and this is only a part of the full diagnosis, says Dr Griessel. The family will be outside, playing together, for example, and a dog will bark at a stranger down the street. Charlotte will run inside, screaming. To give an idea of how this affects daily family life, she won’t stop crying until Claudette has closed all the windows and doors, and sat with her for as long as it takes to calm her down. Claudette’s group started small but has expanded rapidly. 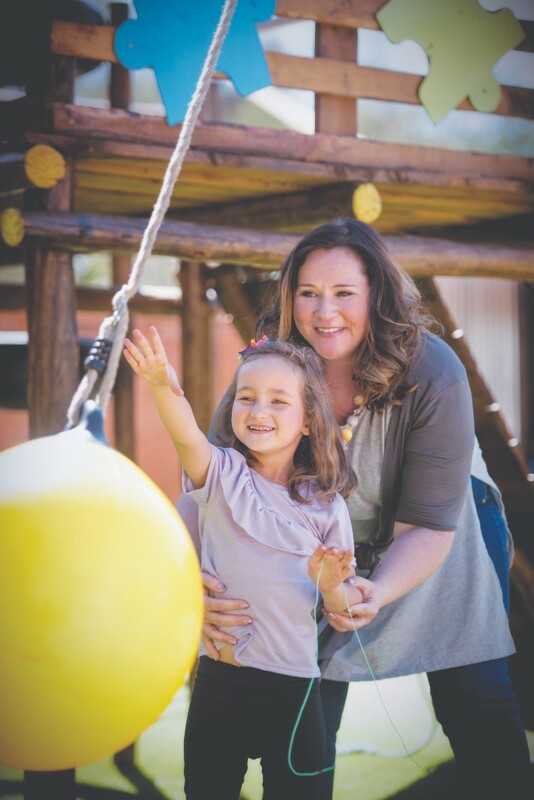 “I started o thinking I’d have a once-a-month get-together, and in the beginning, I had one mom who joined me. That was February 2018. Now it’s a year later, and we have 38 people who have joined.” The group holds functions to raise funds and awareness, and pulls in local experts – including paediatricians and occupational therapists – to give public talks on the condition. “This is a wonderful thing,” says Dr Griessel. “The work she does with this group is very important. It’s crucial to know, when you now see that your child will not develop typically, that you are not alone.” This is especially crucial in a country where it is di- cult to put a number on either children or adults living with autism – a confirmed diagnosis may make parents feel shut o from their communities. Autism spectrum disorder presents differently in different people. The condition brings a wide variety of challenges, says Dr Griessel, and children with the condition grow into adults with a range of talents.